WATER-FRIENDLY, FUEL FRIENDLY, FAMILY FRIENDLY: Run the cleanest outboard on the planet, period. The PurePower Combustion of an Evinrude E-TEC G2 is so clean burning that its reportable emissions are lower than any other engine in its class. Not just clean, but lean too. 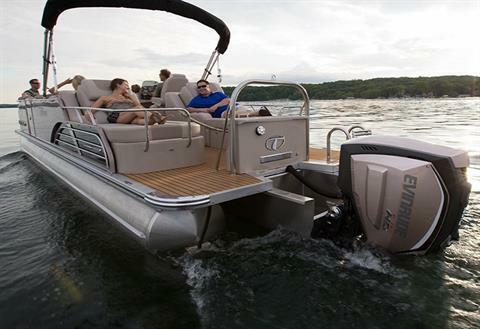 With 15% better fuel efficiency, no competitor takes you further on a tank of fuel. 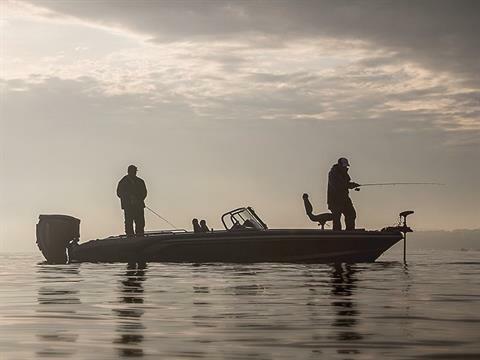 EVINRUDE INTELLIGENT PILOTING SYSTEM: All Evinrude E-TEC G2 engines have been designed to make boating easy and intuitive. 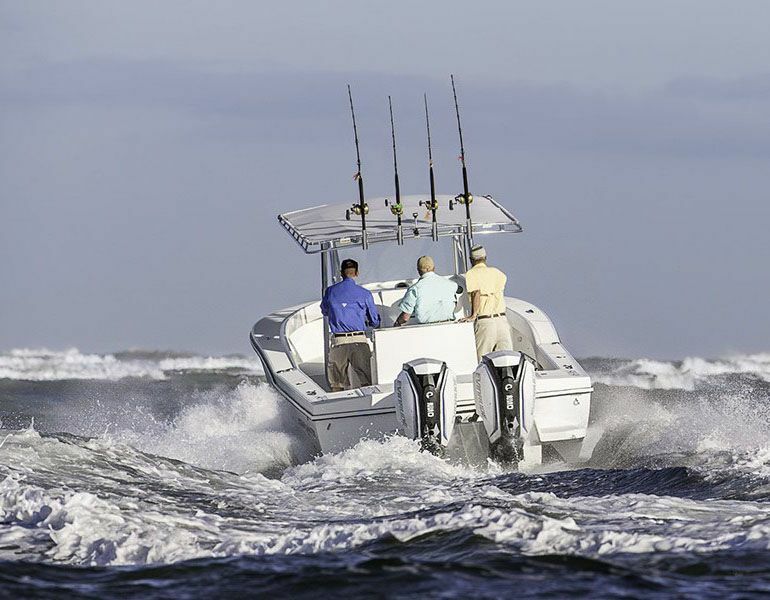 The Evinrude Intelligent Piloting System is a suite of integrated engine features that instills confidence in all boaters, seasoned and novice alike. 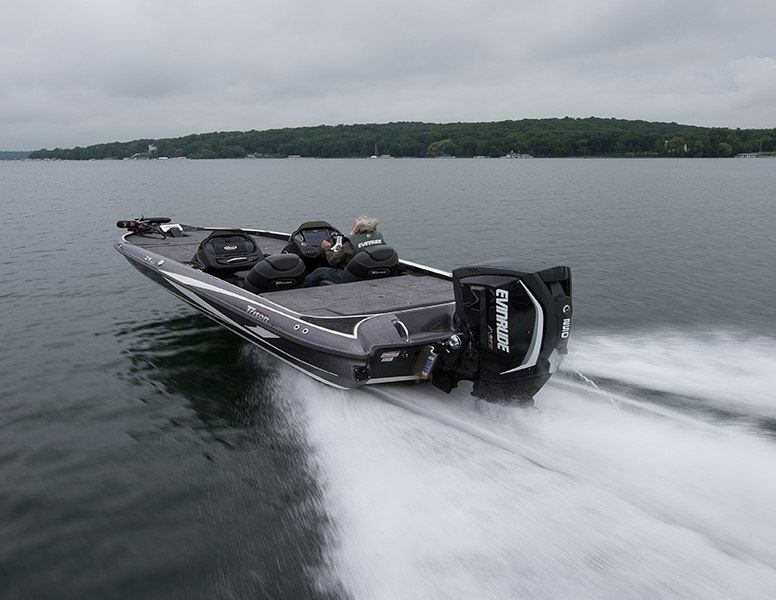 ALL TORQUE, NO COMPROMISE: The precisely powerful E-TEC G2. 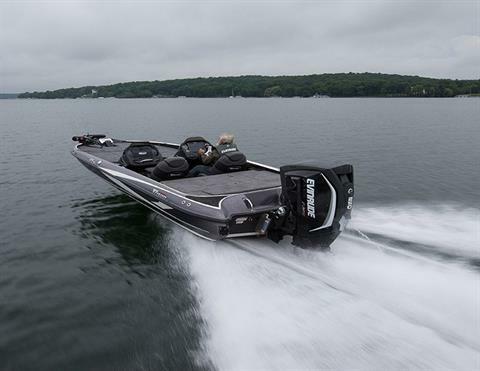 Direct injection optimizes all elements of how fuel is delivered into the cylinder and combusted fuel is removed, creating the most efficient engine on the water today. 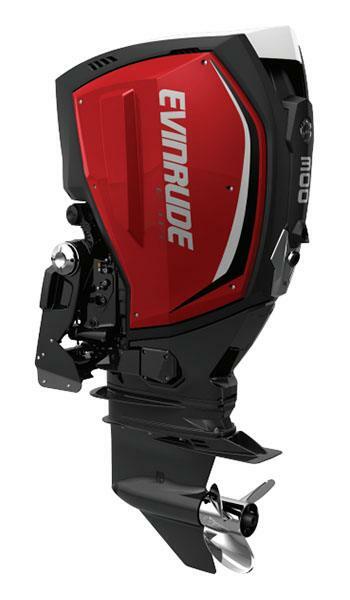 By using advanced computer software designed to analyze this combustion process, the Evinrude E-TEC G2can achieve 30% more torque.